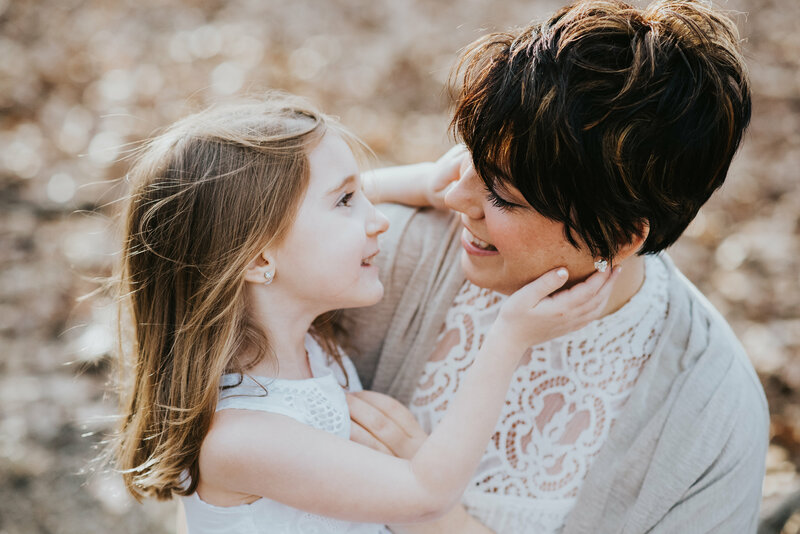 Shannon Gallagher, Oklahoma’s Specialist in Natural Fertility and Hormone Replacement, is dedicated to providing education and reliable information on a wide range of natural health topics. Shannon’s calling to pursue natural medicine came as a result of personal experience dealing with PCOS and endometriosis. She was once told by medical doctors she would need a hysterectomy and that her chances of having children were gone. After meeting her husband, Dr. Norbert Gallagher, she was put on a strict herbal and supplemental program along with regular chiropractic treatments thus beginning her journey of improved health and vitality. This experience burned a forever impression on her that life does have choices and that your health is your choice! She then began the long pursuit of educating others on the options available to overcome their personal illnesses. Shannon has a true understanding of the pain and anguish people go through when dealing with sickness and can completely relate to such mental and health challenges. This gives her a unique perspective in helping others overcome their health challenges and reach new horizons discovering true wellness and not just the absence of dis-ease. Let Shannon’s “Bottomless Bag of Pearls” help you Discover Wellness!! Shannon is a busy entrepreneur SuperMom who counsels & coaches her own clients. She consistently researches The Top Hot Health topics to keep herself and her clients in the know! Oh, and before we forget, Shannon never had the hysterectomy and she doesn’t struggle with PCOS or endometriosis - all due to her choice to take charge and change her health. She and Dr. Gallagher have four beautiful babies, Briggs, Breckin, Brailyn & Bristol.